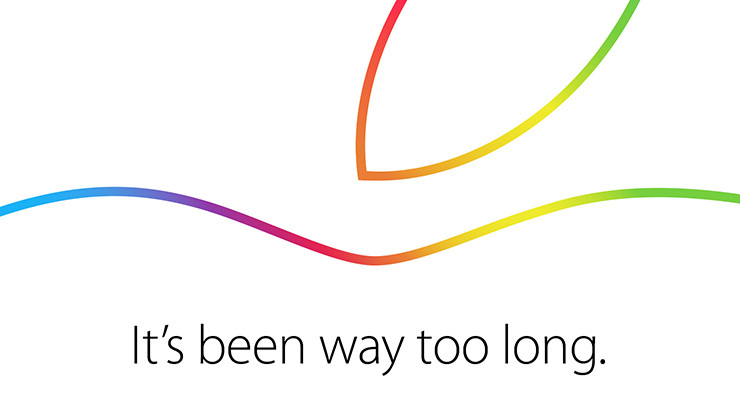 Apple has sent members of the press an invite to a special event on October 16th, reports The Loop. The event will take place at the company's Cupertino, California campus starting at 10:00 am PT. 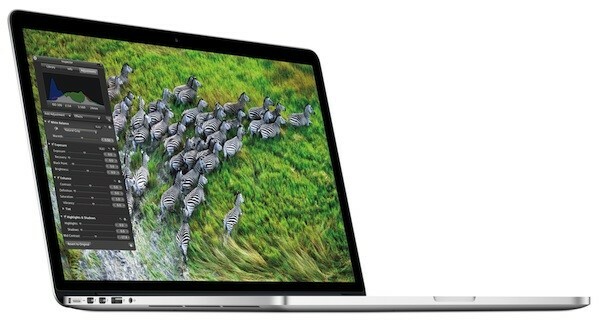 Just several days after releasing the previous version, Apple has seeded a new beta of OS X Mavericks 10.9.5 to developers for testing. The update contains a number of minor improvements and bug fixes aimed at making the operating system more stable. This beta contains no new features, this was confirmed by a number of developers from all over the world. Ken Segall, author of Insanely Simple and the creative director of the Think Different ad campaign says that Steve Jobs considered killing Apple's professional line of products. According to Segall, Apple is not supporting professional users. Mac Pro hasn't been updated in years as well as Aperture, the 17-inch MacBook Pro has been discontinued and the update Final Cut Pro did not leave up to user's expectations. Thus t seems that Apple will farewell the pro market one day. I hope you’re sitting down for this, but Steve Jobs did in fact once consider that very option. This was back in the days when iMac had established itself as a global bestseller. During one of the agency’s regular meetings with Steve, he shared that he was considering killing the pro products. His rationale was as you might expect: consumer products have an unlimited upside, while pro products are aimed at a niche market that eats up major resources. 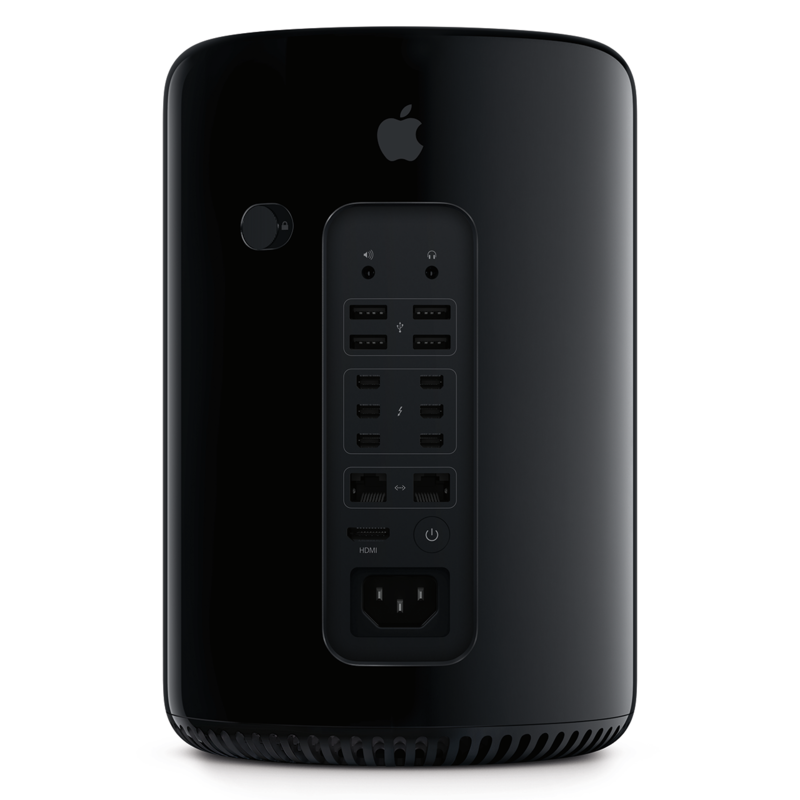 In September 2011, Belkin unveiled a prototype of its Thunderbolt Express Dock offering users a wide range of connectivity options via a single Thunderbolt cable. 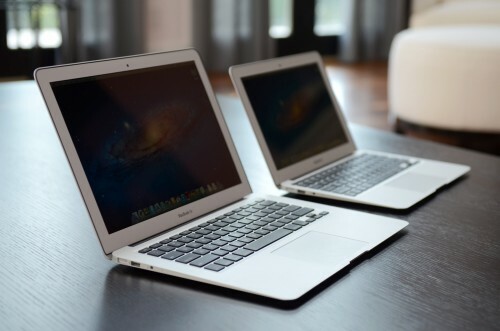 By 2012 year, the product had been improved in design and got a launch date of September 2012 with a price tag of $ 299. 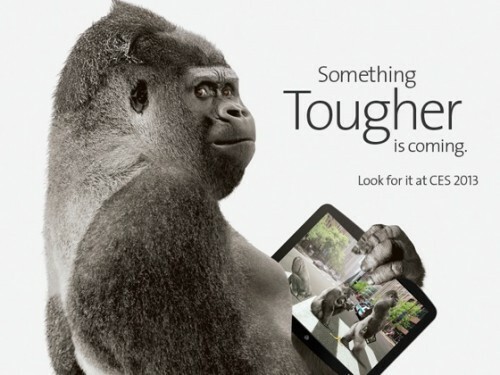 Corning, a supplier of glass for iPhone and iPad, has announced the third version of the Gorilla Glass panels. The glass reduces scratches and significantly improves overall strength. 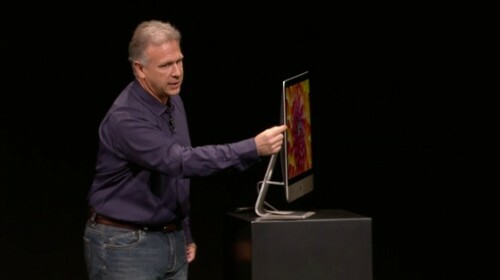 According to Apple’s Head of Marketing, Phil Schiller, Apple's customers don't need Blu-ray drives in their Macs. Not surprising, since Apple has removed the optical disk drives from their laptops, and now in desktop computers, but it can cause some confusion among fans of Blu-ray.